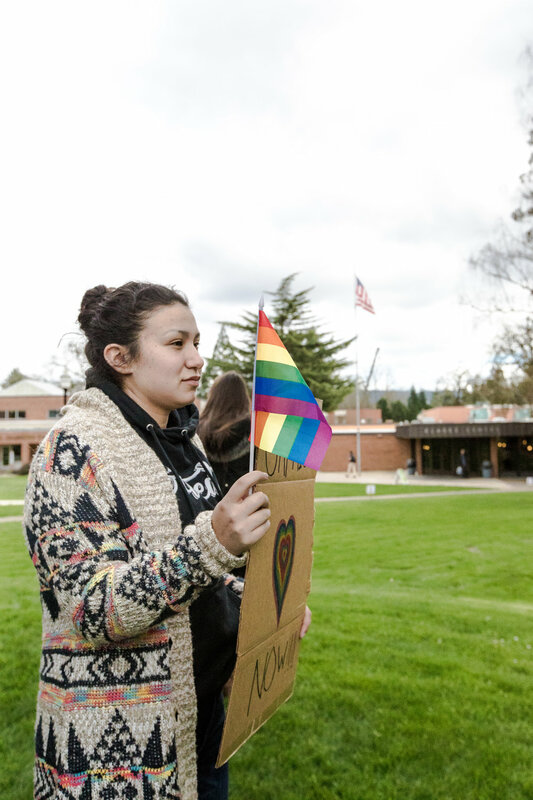 GFU made no official statement about the demonstration, but the Community Lifestyle Agreement makes it so that the interests of the university and LGBTQ+ students are at odds. According to GFU’s Community Lifestyle Agreement, employees and students must behave by the standards of the campus’s Christian beliefs. This includes details of what constitutes as a biblically consistent relationship.